FHT accredited training provider, The Chrysalis Effect, is pleased to invite FHT members to a free online workshop on Tuesday 23rd February or Tuesday 1st March, 2016. The Chrysalis Effect was developed by Elaine Wilkins following her own personal experience of ME, providing support and coaching to those suffering from ME, CFS and Fibromyalgia. Elaine’s FHT accredited practitioner programmes have been developed for therapists to support clients to understand symptoms and improve their well-being. 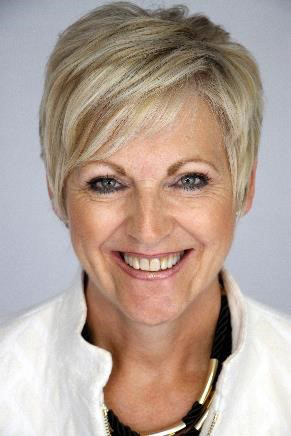 By attending, you will also receive a free case study, covering Cath Fisher’s experience of The Chrysalis Effect. Posted on 16 February, 2016 by Federation of Holistic Therapists (FHT). This entry was posted in complementary and tagged complementary. Bookmark the permalink. Absolutely! If you click on the link, you can register your details straight away to secure your place.